Geared up and showing its “two-hour special” premiere today, ABC and Marvel Studios are setting the stage for their next Marvel Television series spinning off directly from their line-up of movies that belong to the ever growing Marvel Cinematic Universe, and this new show centers on none other than Captain America’s love interest and partner from his World War II days, Agent Peggy Carter! Focusing on her life just after the events of Captain America: The Winter Soldier, Peggy (once again played by the talented Hayley Atwell) finds herself longing for action after being regulated to a desk job with the war’s end. HAYLEY ATWELL BACK AS PEGGY. PERIOD. The best and number one reason to watch the show literally. Hayley Atwell’s performance as Peggy was quite the excellent casting choice for 2011’s “Captain America: The First Avenger”, and her return gives people who needed more of her a chance to experience the character’s days after the somewhat tragic ending she had following Steve’s “noble sacrifice”. 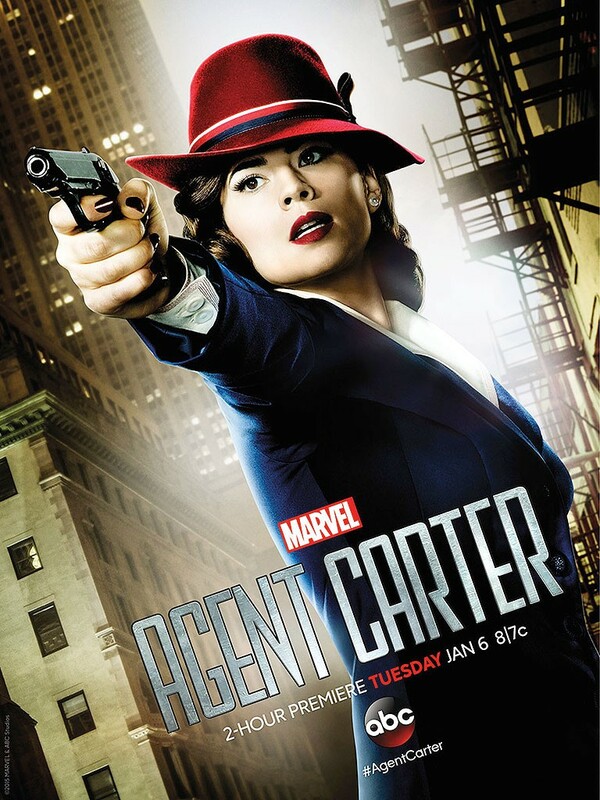 The one-shot “Agent Carter” short shown in Comic-Con 2013 and bundled with the Blu-Ray was enough to convince Marvel that we wanted more Peggy… And we finally got it with this series, and a dash extra as it involves Howard Stark and eventually reveals the beautiful agent’s hand in forming S.H.I.E.L.D. If there’s any way to explore more of the Marvel Cinematic Universe before the rise of S.H.I.E.L.D and the Avengers initiative, Agent Carter is the best bet to see those tales told and explored in a much different way than depicted in the comics. In fact, Howard Stark’s troubles brew with somebody exploiting his weapons, making him seek Peggy for her field expertise and help in finding out those who seek to frame him. The series also introduces Edwin Jarvis (played by James D’Arcy), who will inspire the future Tony Stark to create his smart A.I. “J.A.R.V.I.S”. Either way, a good excuse to revisit the past and learn more of how it shaped contemporary events is always a good thing. Yep, you read it right. Marvel premieres the first trailer of the Peyton Reed directed “Ant-Man”, which stars Paul Rudd as Scott Lang and Michael Douglas as Hank Pym. Size isn’t always important, and the tiniest hero may very well be the most anticipated superhero film yet this year after Avengers: Age of Ultron! So there it is. 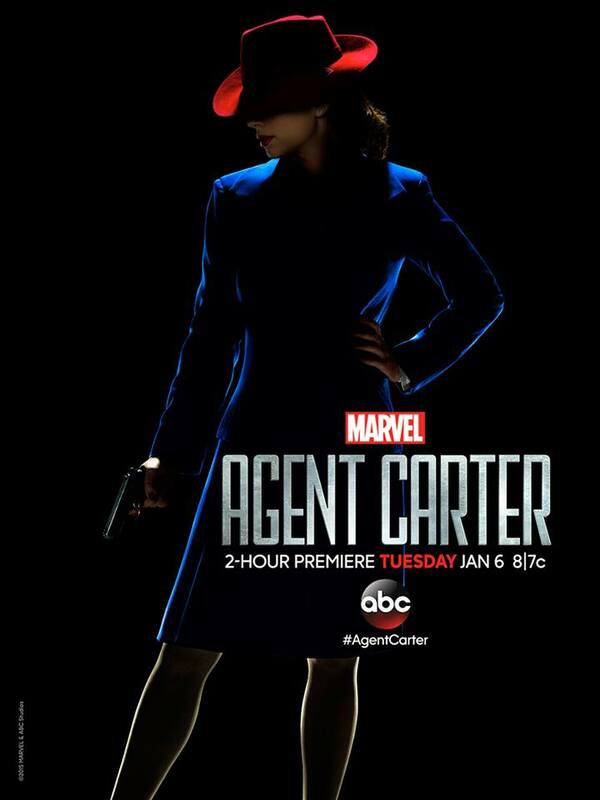 If you have access and can view it in a channel near you, catch Marvel’s Agent Carter, which airs every Tuesdays on ABC!